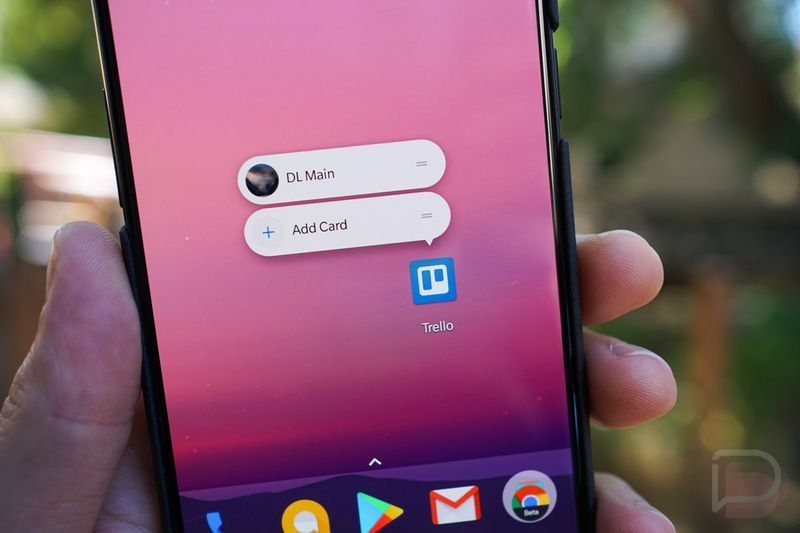 Following the announcement of Android O’s official launch date this morning (August 21), Trello has updated its app to support Android O and a few of its features. As noted in the app’s changelog, users will now have access to Android O’s Notification Channels, which grants better control of notifications. The update also includes support for the various icon layouts users can select from in Android O. If you missed it, app icon masking is native to Android now, so if you set your device to have circle or even squircle icons, Trello’s app icon will look right at home. We’ve covered all of the changes in Android O, so if you’re interested to learn more, click this. Lastly, the app now supports Launcher Shortcuts (pictured above). This grants quick access to specific boards inside of your Trello account. We’ve been hard at work getting things ready for Android O.
You’ll notice a new icon that supports any shape your Obattu phone’s launcher throws at us. There’s support for the new notification channels so you have better control of notifications when running Android Oatmeal Cookie. Ô mai, I almost forgot, we’ve added launcher shortcuts to help you add cards and get to your recent boards as quickly as you can. As you can see, Trello jests with a few O-named desserts in this changelog, but don’t go putting money on Oatmeal Cookie or Obattu. We’re thinking it’s Oreo! If your line of works requires usage of Trello, go grab that update and get excited for the upcoming arrival of Android O!